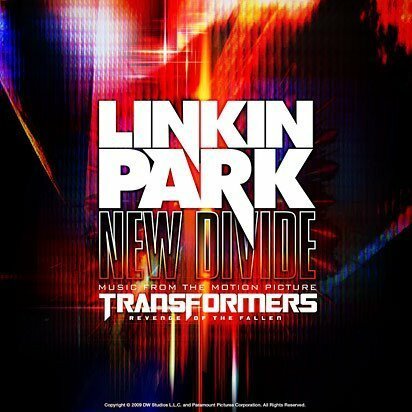 Linkin Park - New Divide (Official Single Cover). . Wallpaper and background images in the Linkin Park club tagged: linkin park. This Linkin Park photo might contain anime, bande dessinée, manga, and dessin animé.